Nicholas, and business partner Scott Ewing, founded The International Sugar Art Collection (ISAC) and The International School of Sugar and Confectionary Arts in 1992. The International School of Sugar and Confectionary Arts teaches all levels and aspects of sugar art and cake decorating; ISAC is the retail division that manufactures and distributes hundreds of specialized tools and equipment used in creating sugar art and cakes. The 4,000-square foot facility is home to the school, classrooms, offices, retail gallery, and internet product distribution. Located in Norcross, Georgia, ISAC is just a few miles north of downtown Atlanta. Nicholas also has a sister school in Tokyo, Japan. While at the Nicholas Lodge Sugar Art School Japan, Nicholas teaches many types of classes and is involved in training students at the Japanese Confectionery Schools. Nicholas also teaches special classes held at other schools throughout the United States and around the world. In the United States, Nicholas instructs classes at schools such as Johnson & Wales, Le Cordon Bleu, and the Art Institute. Nicholas considers one of his greatest honors to be invited to join the faculty of the prestigious French Pastry School in Chicago, Illinois. At the French Pastry School, he teaches gumpaste techniques to students attending a 24-week program, as well as offering continuing education classes. In the fall of 2010, Nicholas became part of a teaching team in a new 16-week program at The French Pastry School. The new program, ""L'Art du Gâteau,"" is geared for the professional cake decorator and sugar artist, ideal for someone with goals towards the professional marketplace. 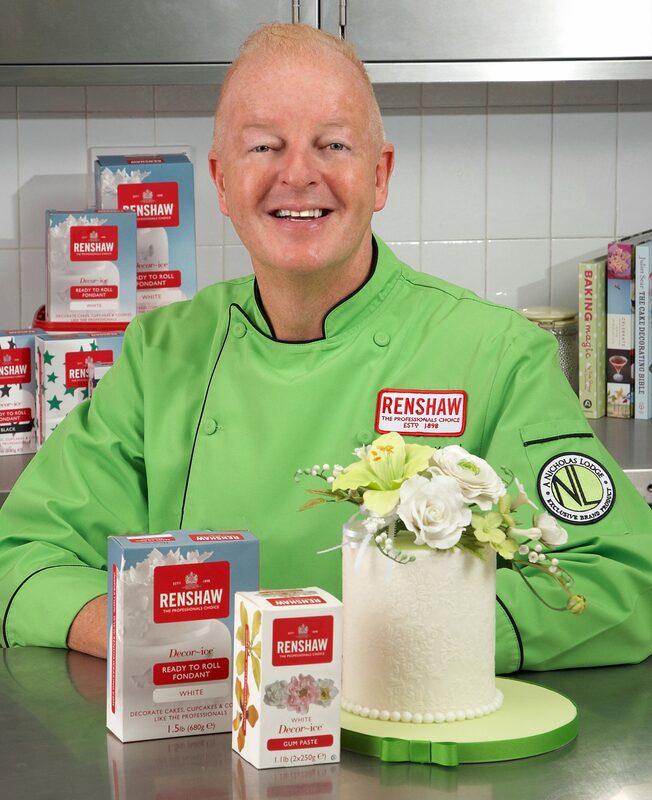 2001 – Inducted into the International Cake Exploration Societé (ICES) Hall of Fame. 2003 – Received the Distinguished Visiting Chef Award from Johnson & Wales University. 2017 - Awarded the “Golden Tiers Educator of the Year” sponsored by American Cake Decorating Magazine at the annual New York Cake Show. 2017 – First person to become a ICES Certified Judge (ICJ) by The International Cake Decorating Societé (ICES) at the organization’s annual convention."